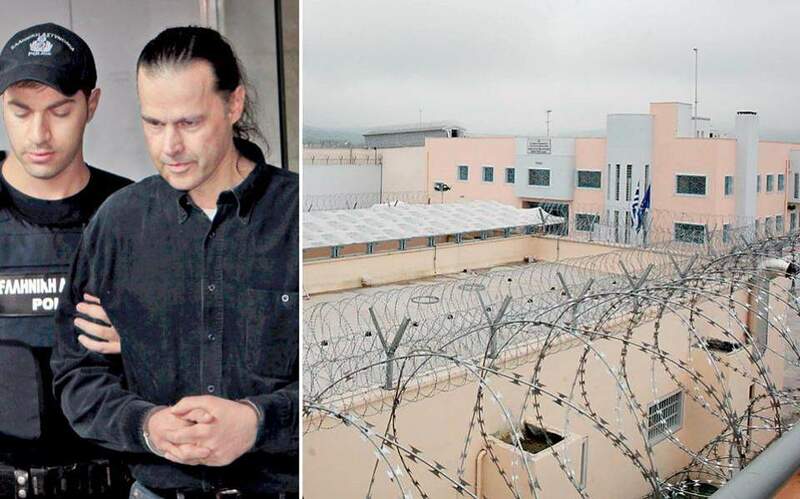 Xiros, who was handed down five life sentences for his key role in the terrorist group November 17, was seriously injured in June 2002 after a bomb went off prematurely in his hands at the port of Piraeus. Greek law allows prisoners with severe disabilities to be released from prison, under conditions. In his petition, 55-year-old Xiros outlines his health problems, with his lawyer Anny Paparousou stating that he has a 98 percent disability.